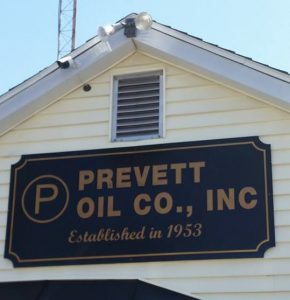 Prevett Oil Co. has been proudly serving homeowners and business owners in the Westwood, MA area since 1953. Since then, we’ve grown to become one of Norfolk County’s most dependable full-service heating and cooling providers. We are proud of our longstanding reputation for top-of-the-line service and competitive heating oil prices, provided with the personalized touch of a family-run business. We look forward to serving our neighbors with these same standards of excellence for years to come. Why choose Prevett Oil to keep your home or business comfortable from season to season? Because we are committed to delivering the best “Five-Star We Care” service in the region. Home heating oil and commercial diesel fuel delivery customers alike can always expect low, affordable rates and timely delivery. When it comes to equipment, we’ve got you covered. Heating system services, air conditioning repairs, and oil tank installation are just a few of the premium home comfort services Prevett Oil offers. 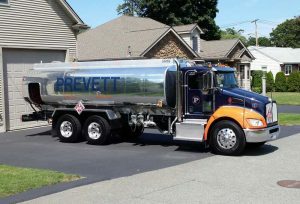 Prevett Oil is pleased to serve our customers with the capacity of a larger energy supplier and the service quality of a local neighborhood business. Customers can easily reach our office staff to learn about payment plans, service packages, and more. When you schedule a service appointment, our technicians are always available to provide professional and friendly service. Prevett Oil Voted “Best of the Best” for 20 Years Running! Now for a limited time, new Prevett Oil customers can receive valuable benefits! Contact us to learn more about our New Customer Package and become a customer today!